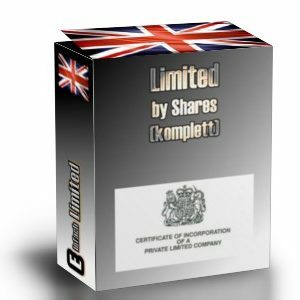 View basket “Standard UK Limited including 1 year Reg. Office UK” has been added to your basket. 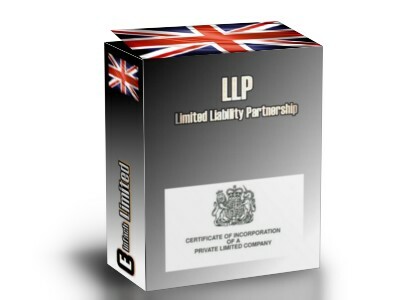 A limited liability partnership (LLP) is a partnership, registered with Companies House giving limited liability to the partners. Unlike a limited company, which can be formed by just 1 person, there must be at least 2 partners to create a partnership.